Free Practice 1 + 2: In the first practice session Kaufmann Drivers first needed to get back using car and knowing the track after the long summer break. Delétraz on P 3, Malja P 13, Jörg P 15 and Tveter P 21. In the second session the Kaufmann Drivers improved with Delétraz on P 2, Malja P 4, Jörg P 6 and Tveter still on used tyres P 19. Qualifying 1 + 2: In the qualifying a big thunderstorm and massive rain came down. A lot of red flags caused many problems to set a good qualifying. 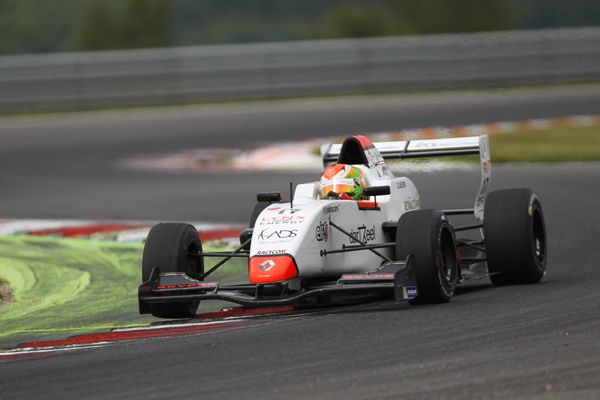 In the first qualifying Malja was P 3, Delétraz P 5, Jörg P 7 and Tveter P 14. In the second session all Kaufmann Drivers struggled with red flags again and were more than unlucky not finding any free lap. In the end Malja P 6, Delétraz P 11, Tveter P 13 and Jörg P 17, tough result for the whole Team. Rcae 1: In the first Tveter, due to a electrical issue on the steering wheel, needed to start from the last position. After a strong race he made it up to P 12 in the end. Malja was running on P 3 with setting the fastest race laps untill he was defending an attack from another driver and beeing crashed out of the race. After a pit stop he ended on P 21. In the front group it was Delétraz and Jörg keeping the pace and finishing on a solid P 4 and P 5. 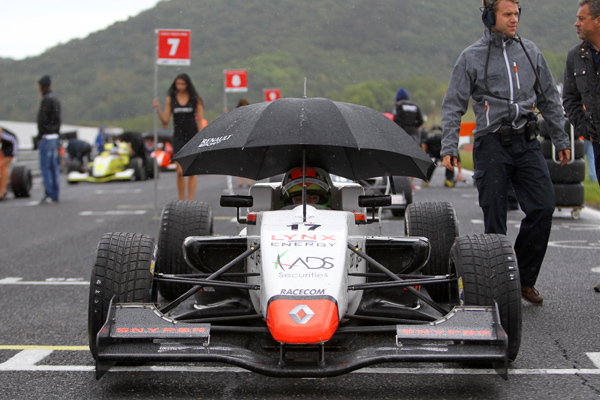 Race 2: The second race was postponed to the afternoon as heavy rain made it impossible to run in the morning. The race itself also took place under heavy rain. After a 2 laps Safety Car start, the race was green for 3 laps untill an accident caused another Safety Car, which had to stay untill the end of the race. So there was actually no chance at all to make up the poor qualifying. 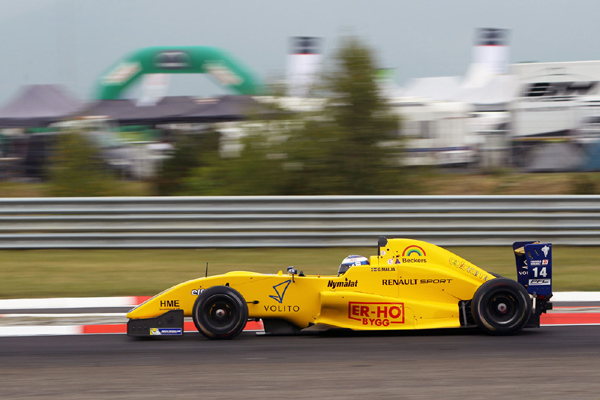 Malja ended up P 6, Delétraz P 10, Tveter P 11 and Jörg P 14. Race 3 was even cancelled due to the heavy rain.